This game is nothing but deception and a Money Pit. Zero “customer service” over several issues. Games has serious connection issues. 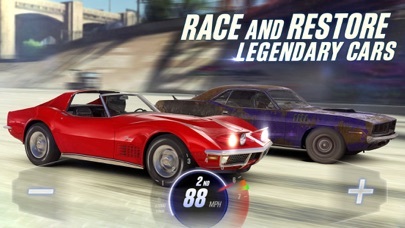 Barely ever connects to “Live Race” and very limited opponents therefore you can’t advance into the game without spending $$ but what’s the point of that if you can’t race and progress ? 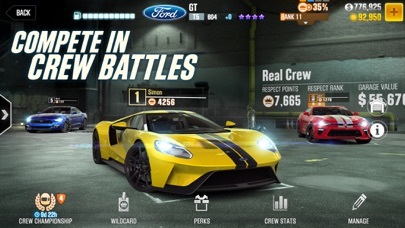 Another “Live Race” issue when you “connect” ! 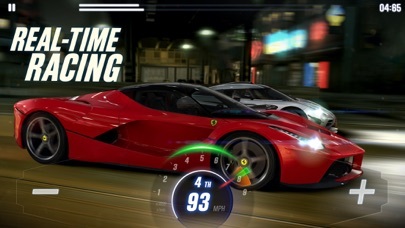 Car does not engage at race start and keep throttling in place while your opponent is halfway down the strip ensuring definite loss. I already Purchased several packages and got too little to show for. Inquired customer service, got no response. Car upgrades are way too expensive for the result and payoff too minimal to keep buying into this. Bummer great looking graphics but nothing else to show for. I typed a small description of what I thought of this game before. Not very good. Although they have improved, they still don’t fix issues. Issues that have been there since 1-2 years ago. I play often. Daily!! I have started spending a little more money with the game but not like before. I spend maybe $10 every so often but before more like 50-100. Monthly!! But customer service doesn’t fix issues and they never address your questions right. I really hope this game improves. 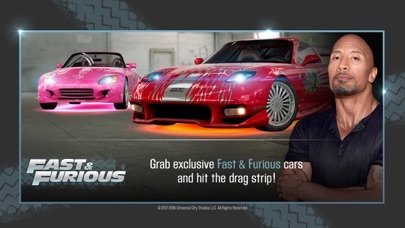 I also think that the crates on the cars would be better if they didn’t give you the same car every time. Or these low end cars. Lol. Never the less. It has improved some. 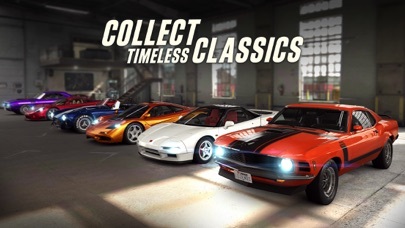 Overall this is the best drag racing game on iOS, has lots of cars and amazing graphics. 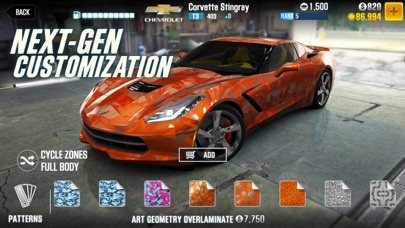 When you buy stage four, five, and even stage 6 upgrades for your car it takes soo long for it to deliver. There should be and option where you can pay more for the upgrade and get delivered instantly. It should be like express shipping and it should have the option to either pay for the express shipping with gold or cash. 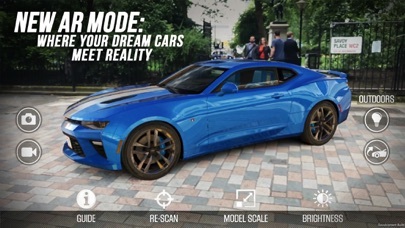 Great game but I want a Rezvani Beast. Update: Game is loaded with glitches, especially in Legends. My car keeps appearing as 4 wheels without a car or a car without 4 wheels. And I get paired up with someone and their Car has 307+1206 EP. I have 551 +67 EP. This is not fair. Period.